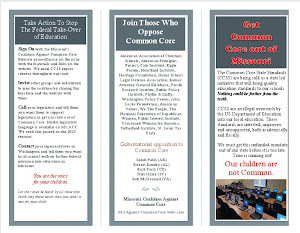 Are you a teacher or administrator who would like to speak out against Common Core but fear backlash from your state agency, school or the union? Here is a way for your opinion to be heard in Missouri. Take this survey here. Your identity will not be disclosed, unless you specifically allow it. We do request you inform us in which county you live so we can forward comments to legislators in that county. They pay very close attention to their own constituents. 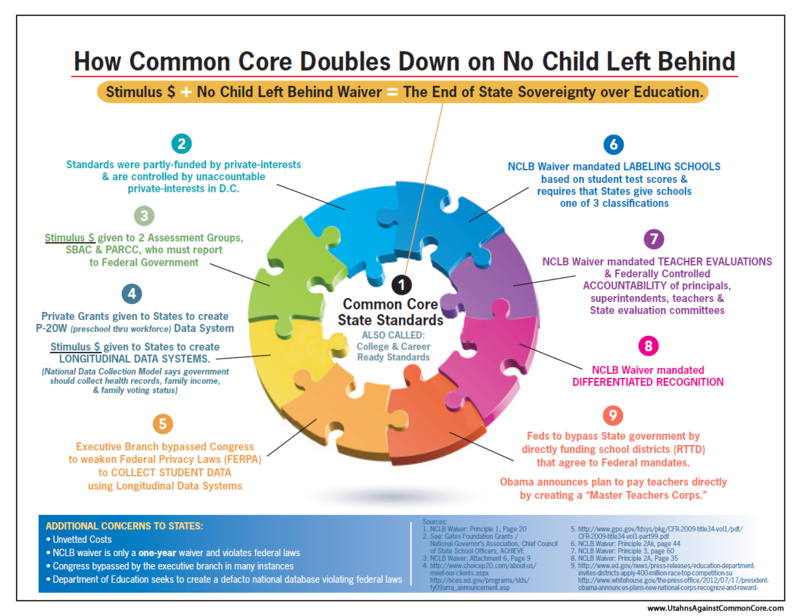 The legislators are only hearing from those who drank the koolaid on Common Core and have the impression that it is only a faction from outside of teaching who think CC is a bad idea. They need to hear from you! I teach in St. Louis county, live in St. Charles county. I am tired of the Union speaking for me and the endless whining of the teachers who have never worked in the public sector. I hate collective bargaining and being afraid to expose the students to anything but progressive talking points. I work harder, I don't want to be judged with the people who know they can't be fired and do nothing. I agree with you. I'm from NY. I believe in unions but unions today are nothing like the unions of the last century. I've tried to get involved but it is hard to break in. I'm ready to report my union to the National Labor Relations Board. How is a union rep making more than the teachers they represent? 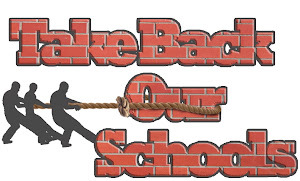 You should check out Teachers for Education Reform (tfer.org). It's another platform for you to be able to speak your mind, Anonymous. Shocker! Gates Funded PTA Supports Common Core.